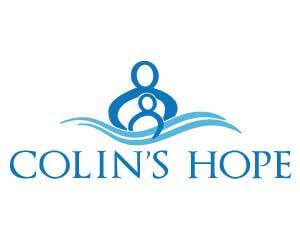 Colin’s Hope is a 501(c)(3) nonprofit organization that creates and supports programs that aid in preventing children from drowning. Despite numerous sources for water safety, the number of children who drown per year is staggering. Colin’s Hope of saving children from drowning is being achieved through increased water safety awareness and improved standards throughout the community.